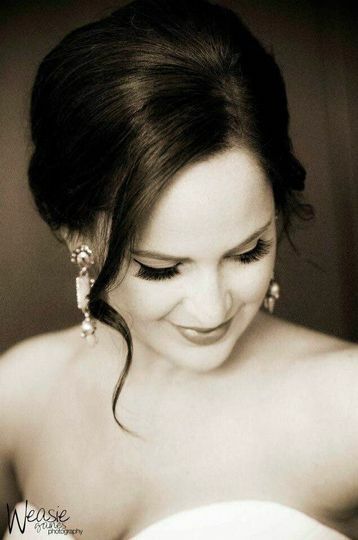 Primp Style Lounge provides beauty services for brides in Louisville, Kentucky. 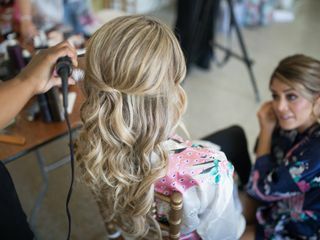 They are a premier blowout bar offering blowouts, professional makeup and wardrobe consulting. 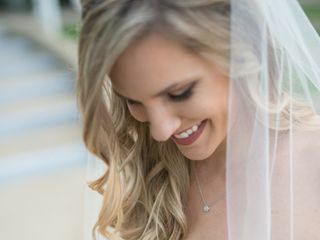 With their help, you will feel absolutely radiant as you walk down to the aisle on one of the most important days of your life. 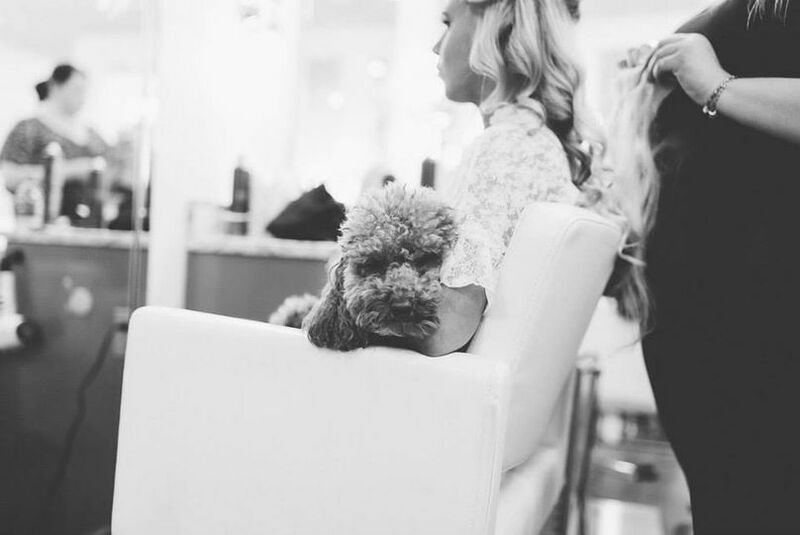 Primp Style Lounge aims to pamper and polish you to wedding day perfection. 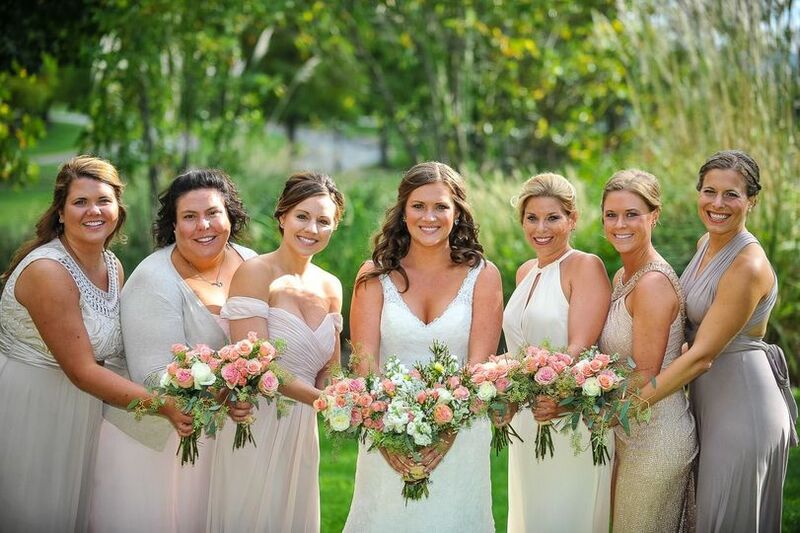 Shannon and the rest of the team at Primp were an absolute dream to work with! 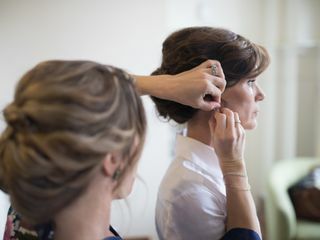 They were super friendly, talented, and made sure all the girls looked flawless on my wedding day! I would recommend them to anyone. 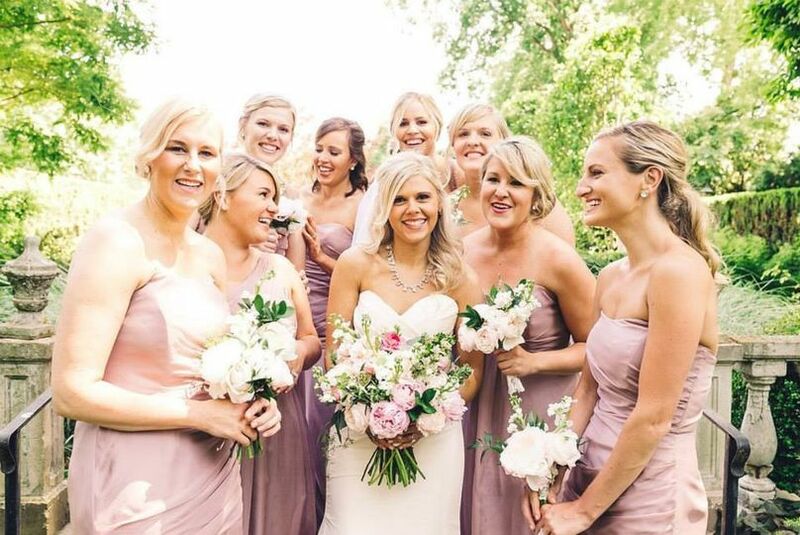 My wedding was a last minute scramble, arranged in about 3 weeks. I did a little research in attempts to find someone in the Louisville area, but I’d only lived here less than a year. I barely knew the area yet. 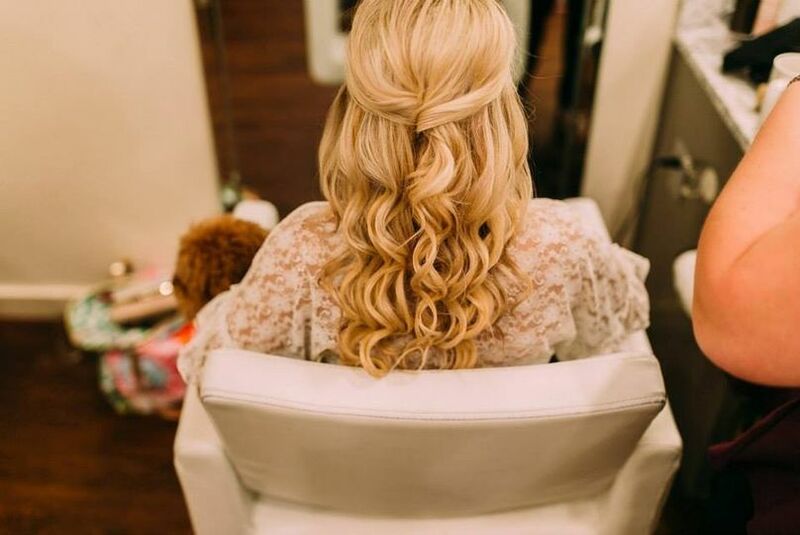 Primp Style Lounge really saved the day for my wedding look. 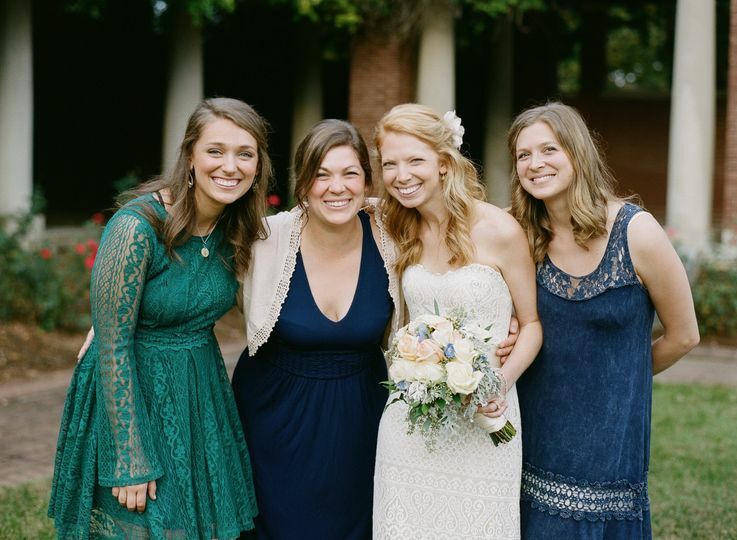 They were responsive, flexible with scheduling for my last-minute wedding, and made me feel comfortable and at ease in their experiences hands. 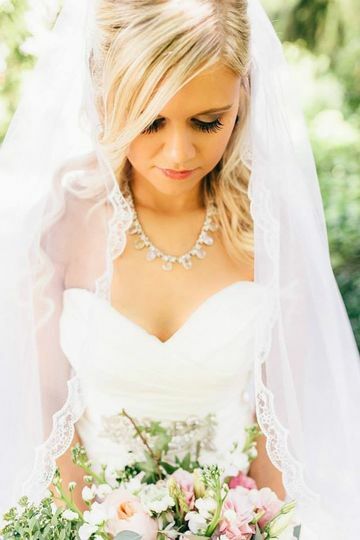 The final look was beautiful, executed within our time frame, and it lasted throughout my whole special day. 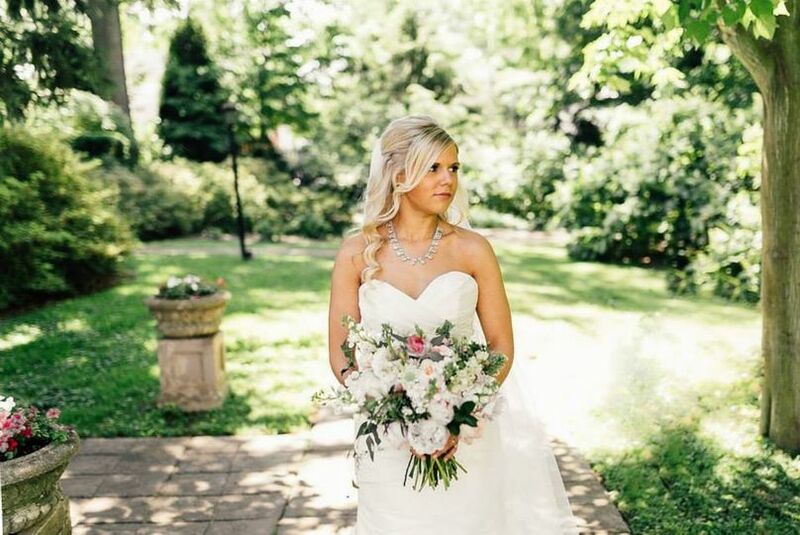 If you’re lost about finding a skilled and fairly priced hair/makeup stylist for your wedding day in the Louisville area, look up Hailee at Primp Style Lounge and let her work her magic! I 100% recommend Primp!! They are my go-to for every event. 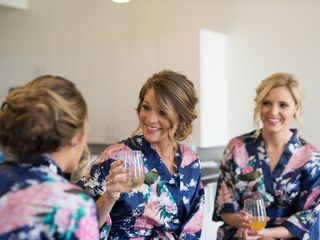 They did my hair and makeup along with my bridesmaids’ for my wedding and let me tell you, our hair and makeup was stunning!! Our morning with Primp was so fun, they really went above and beyond to make me and my girls feel special on my special day!! Check the website for the hours of both Primp locations.